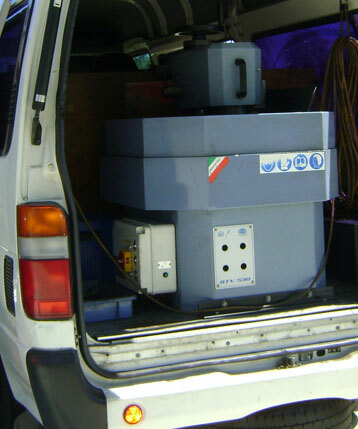 Our mobile Flywheel and Brake Drum Machining van has specially designed machines. 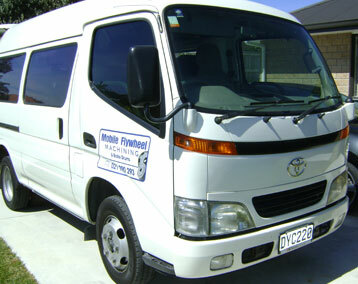 We operate 5 day’s a week and in the weekends by appointment. We’re mobile so we’ll come to you traveling anywhere in Tauranga and from Te Puke to Omokora and in between. 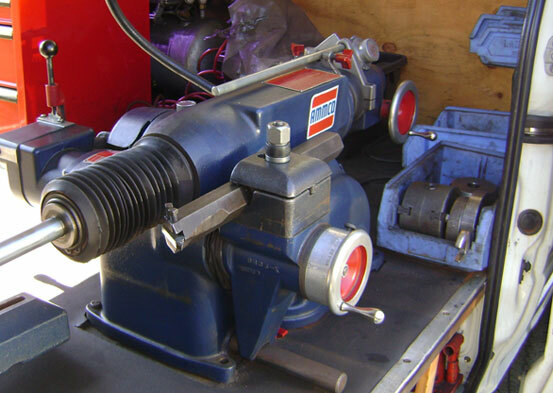 Our mobile Flywheel and Brake Drum Machining van has specially designed machines for machining Flywheels, Brake Drums and Off Car Disc Machining. I am a Qualified Mechanic with over 20 years experience working on a wide variety of vehicles including light commercial vehicles. 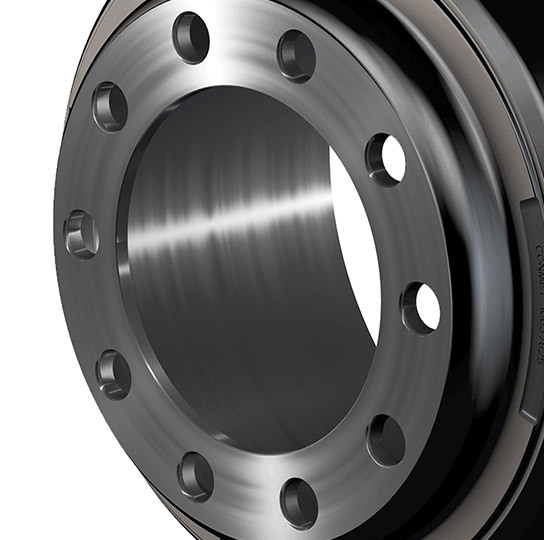 Just like brake discs and brake drums, flywheels wear. 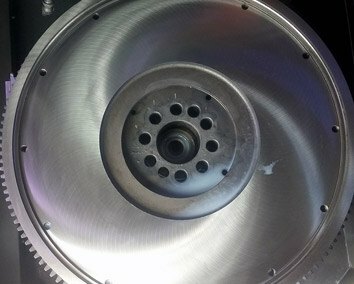 It is crucial that the flywheel is machined back to the manufacturer’s specifications. This ensures that the clutch pressure plate applies the correct pressure to the clutch plate. Otherwise, the clutch will prematurely wear and begin to slip. 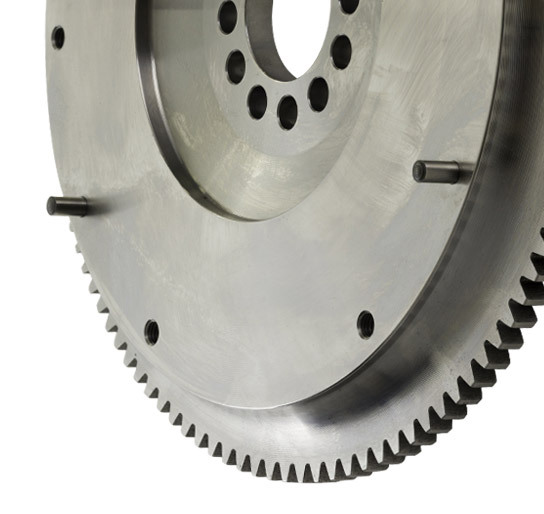 Glazing and discolouration are signs of wear and can prevent the clutch from engaging smoothly. 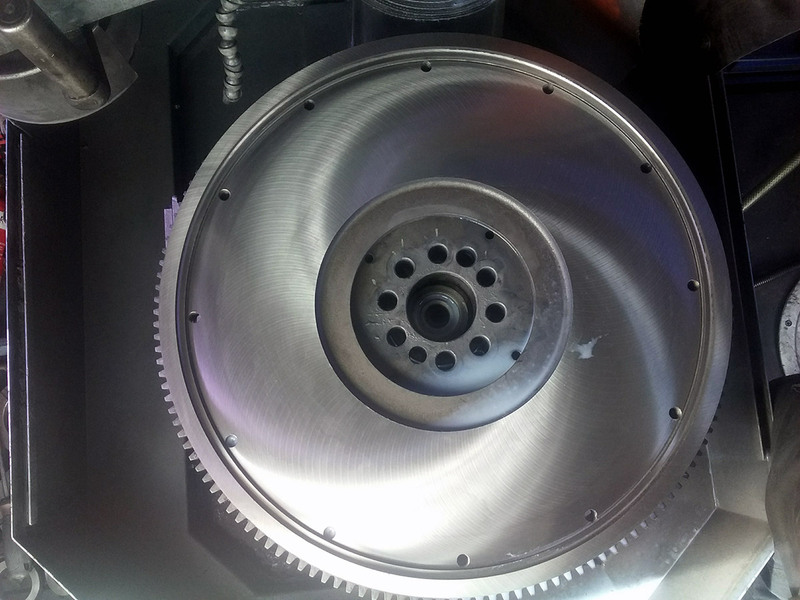 All new clutch kits require flywheel machining for the warranty to be valid. 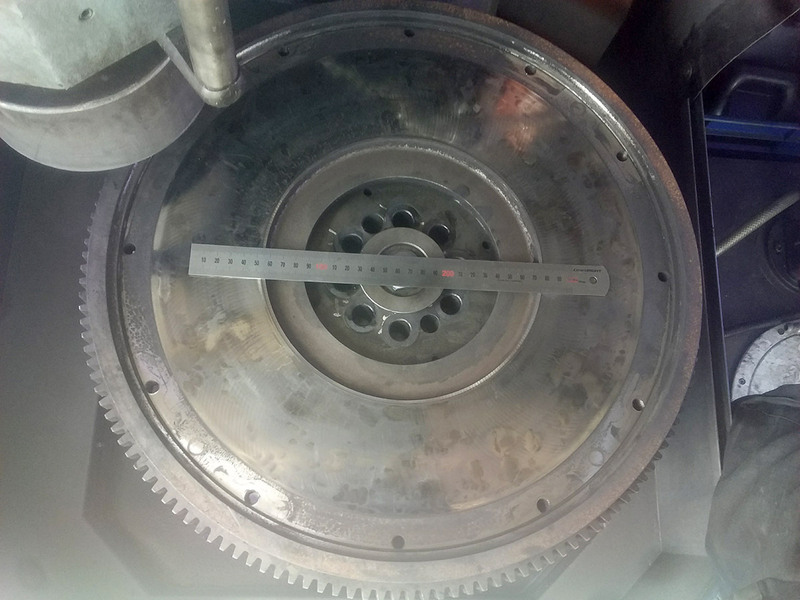 When brake shoes are replaced we highly recommend brake drums are machined as well. 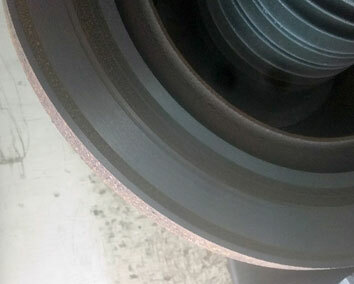 Brake drums rely on good contact between the brake shoes and the brake drum. As the drums get older, they can get scored and wear unevenly. They may also warp a bit due to constantly getting hot and cold in normal operation. 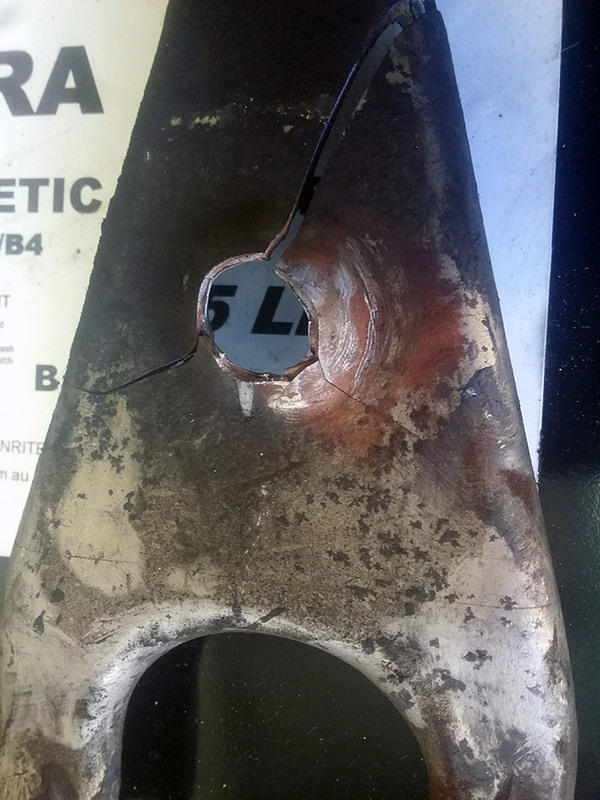 When the shoes are replaced, they have a perfect surface and if the old drum is installed without machining back to a perfect surface, the shoes only grip on the high points and brake efficiency can be poor. 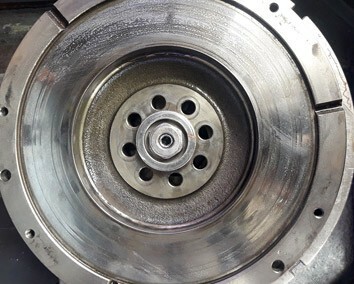 Brake drum machining is one of the most important maintenance measures that you should take when caring for a vehicle. It is an integral part of the braking system and responsible for keeping the braking system working properly. 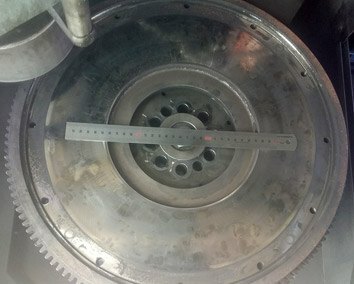 Brake drum machining may also be required when there is a brake pedal pulse, brake efficiency and balance fault. 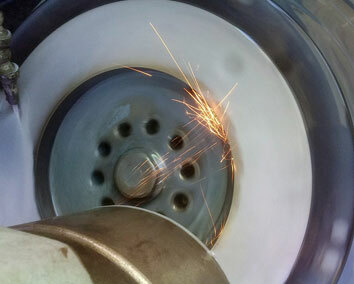 When brake pads are replaced we highly recommend brake discs are machined. Brake pads rely on good contact between the brake pad and the brake rotor. As the pads get older, they can get scored and wear unevenly. They may also warp a bit due to constantly getting hot and cold in normal operation. 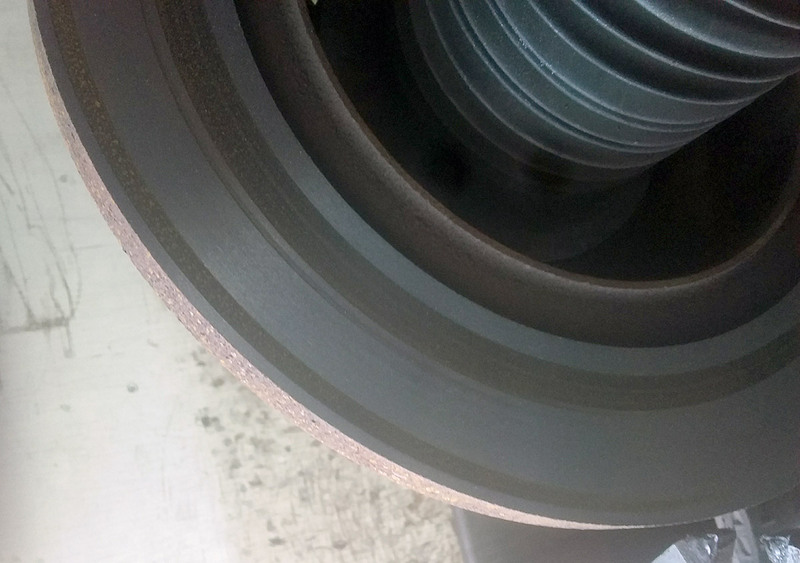 When the brake pads are replaced they have a perfect surface and if disc pads are installed without machining the disc rotor back to a perfect surface, the disc pads only grip on the high points and brake efficiency can be poor. 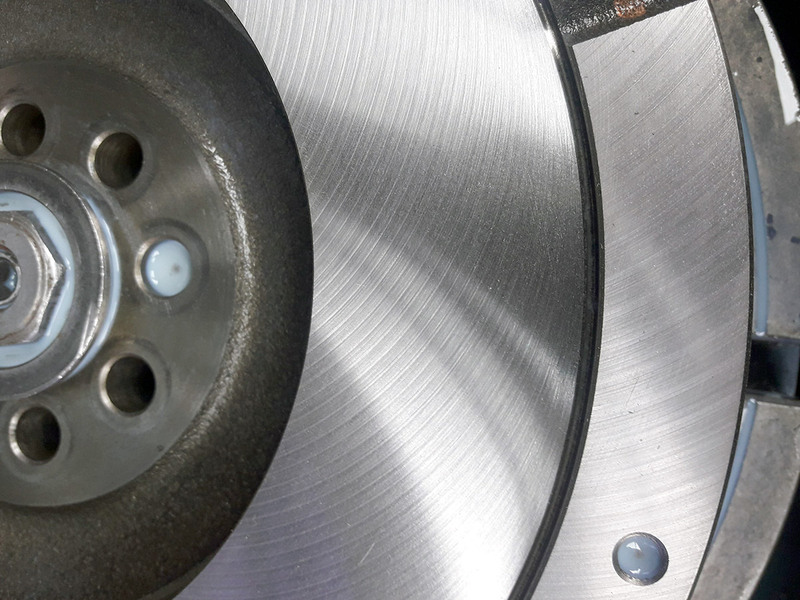 Brake disc machining is one of the most important maintenance measures that you should take when caring for a vehicle. 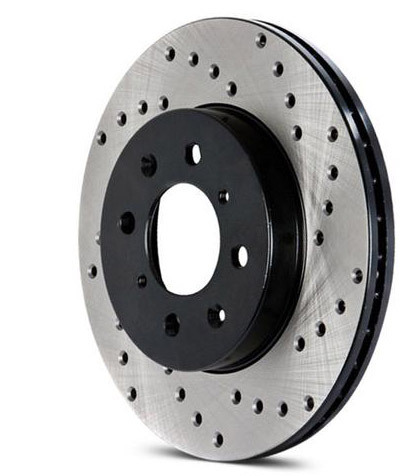 It is an integral part of the braking system and responsible for keeping the braking system working properly. 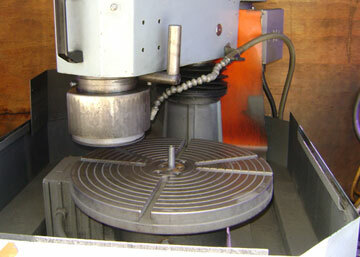 Brake disc machining may also be required when there is a brake pedal pulse, brake efficiency and balance fault. 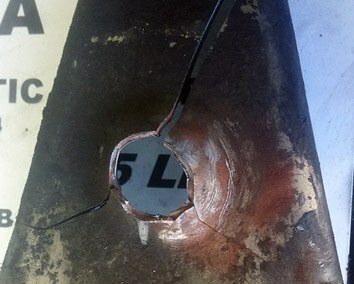 A warped disc rotor can cause disc pad knockback leading to a spongy pedal and brake imbalance. 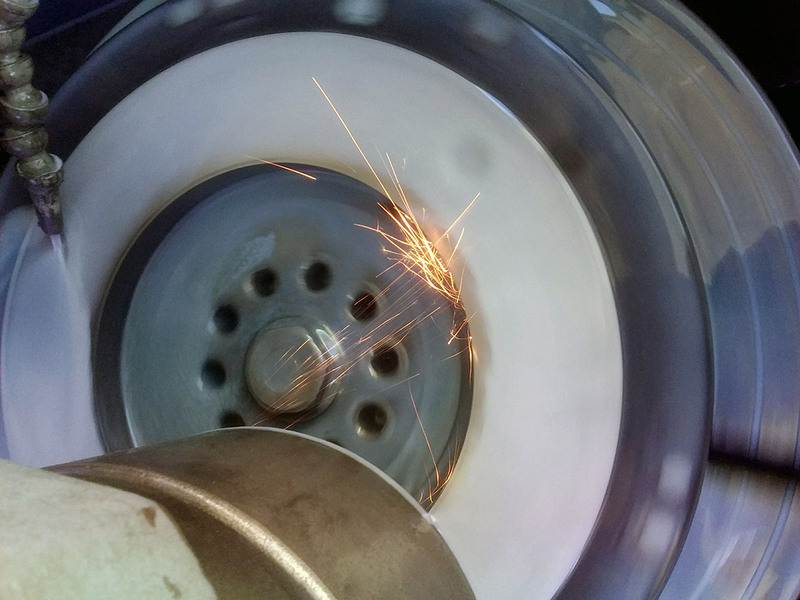 Get your Flywheel, Brake Drums or Discs Machined today! 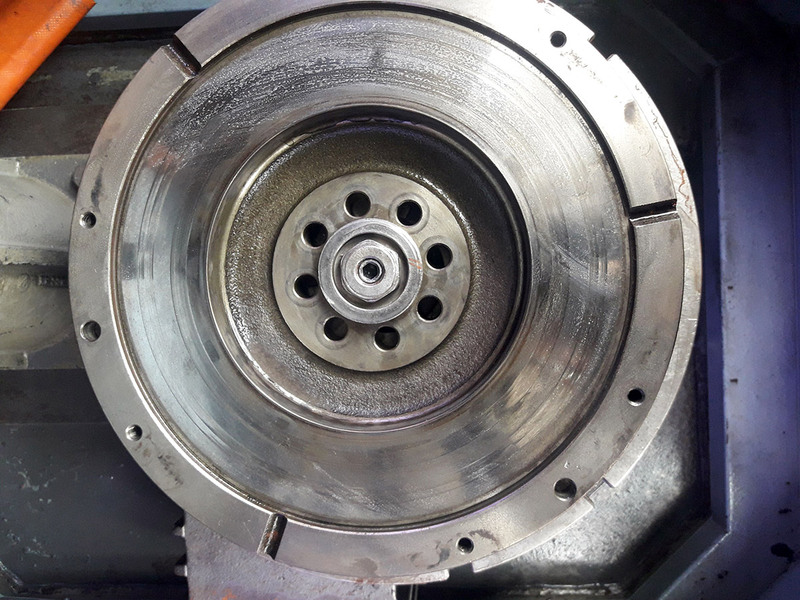 Some of our Flywheel and Brake Drum & Disc machining jobs. Please feel free to give me a call or simply fill out the form below to arrange a quote or for any questions.